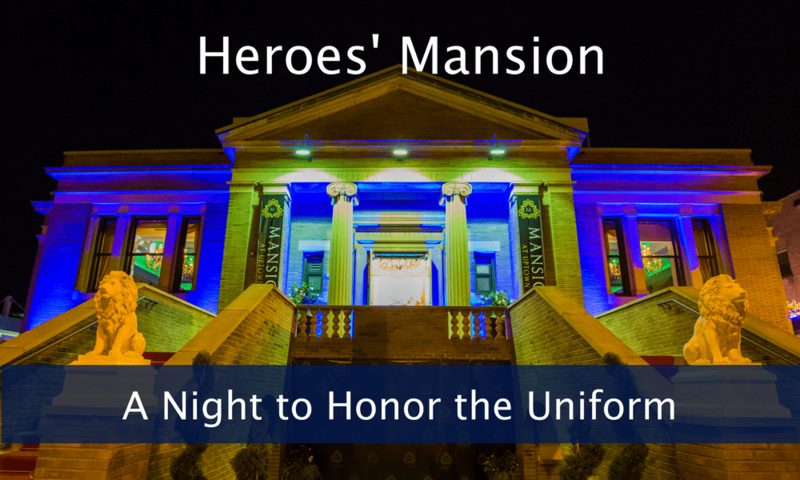 For one night, our heroes had a mansion that they could call their own to honor the uniform. 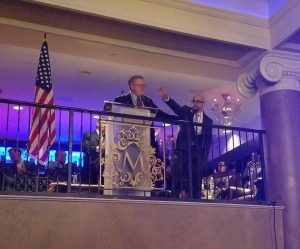 Rightway MN collaborated with the Twin Cities’ business community to roll out the red carpet for heroes at the Mansion Uptown in Minneapolis for The Celebration of Law and Order. The event was dedicated to celebrating the lives of both fallen and surviving men and women in uniform. Law enforcement, firefighters and veterans were encouraged to honor the uniform by attending in uniform and to be recognized for their service. 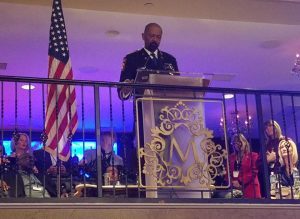 The event featured guest speakers that included “Honorary Agents of Hope,” “Living Heroes,” and Milwaukee Sheriff, David A. Clarke who shared their inspirational stories and support for men and women in uniform. 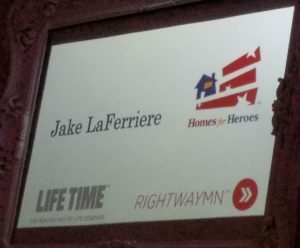 Honorary Agent of Hope and Minneapolis firefighter, Jake LaFerriere, shared his passion for giving back to the community through Firefighters for Healing. Minneapolis Police Officer, Beau Schoenhard, and Fort Hood survivor, Patrick Zeigler, shared stories of commitment and sacrifice. At Homes for Heroes, we strive every day to better serve and give back to the heroes of our community. This is a way of life for us. Events such as The Celebration of Law and Order provide us the opportunity to really engage with the heroes of our community. It was an honor to be part of such a wonderful evening and to be in the company of such amazing people.